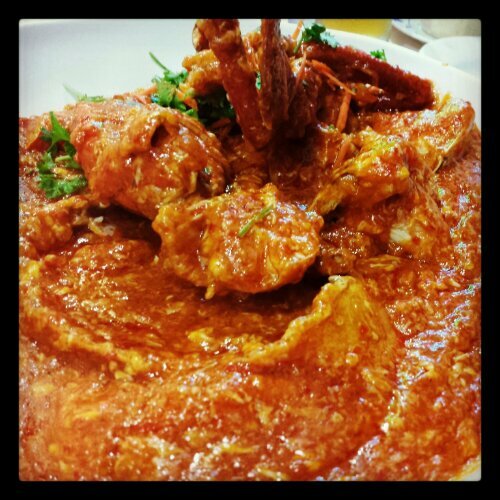 Singapore Spicy Crab – Jet. Set. Jeanne! I stopped by Singapore en route to Bali from Chiang Mai and was warmly welcomed by two friends from our Freiburg philosophy days, where we studied abroad together. 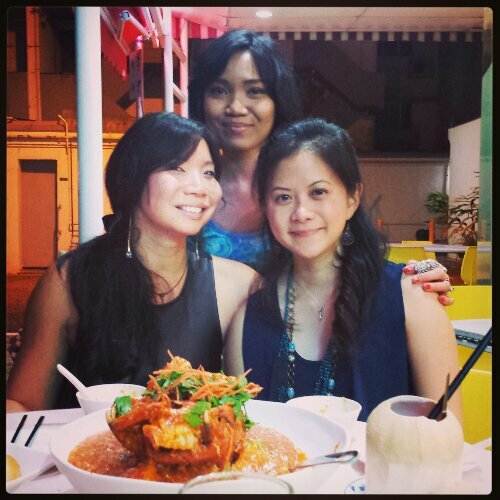 Emma and Ina showed me the local goods, and took me to a Chinese Singaporean restaurant near the old part of town. 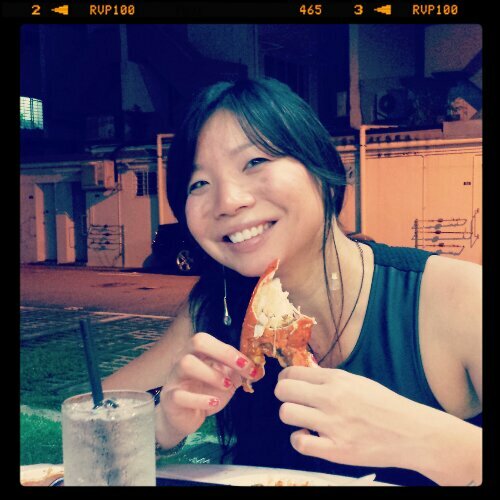 We dined on spicy crab, fried squid, tofu with pumpkin sauce, and fresh local veggies.